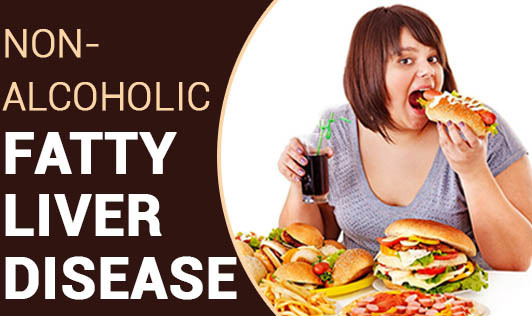 Nonalcoholic fatty liver disease is a condition which is caused by excess deposition of fat in the liver. As the name suggests it is not related to alcohol consumption and may develop in a person who drinks little or don’t drink at all. It can occur at any age but usually seen between the age of 40- 50, especially in the people who are obese and diabetic. See your doctor if you have any sign and symptom of nonalcoholic fatty liver disease or any other symptoms that worry you.